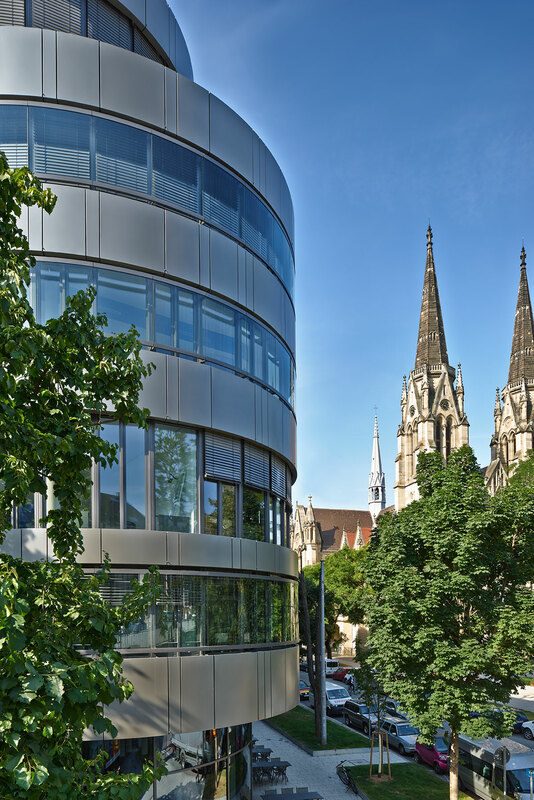 In 2014, Hines, on behalf of its Hines European Core Fund, acquired Caleido a 200,872-square-foot, mixed-use building located in Stuttgart, Germany. The property includes 106,171 square feet of office space, 22,867 square feet of residential space, 10,358 square feet of retail space, 18,474 square feet of storage space, and a 43,002-square-foot gym. 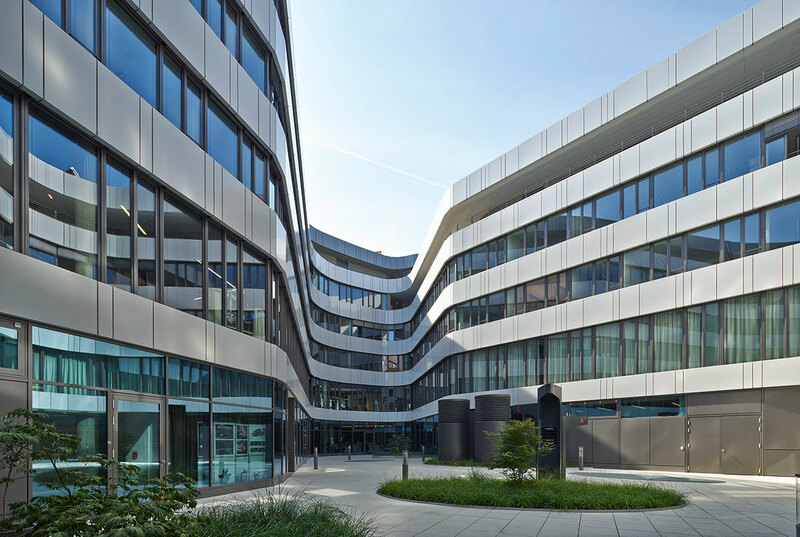 The first floor of Caleido houses shops, restaurants, and service outlets, while flexible high-quality office areas are located on the upper floors. 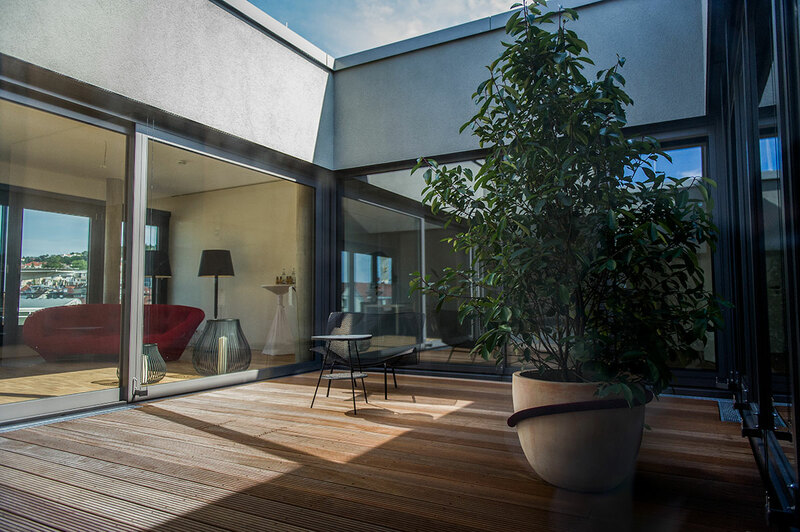 The property also consists of a green, landscaped inner courtyard for the office space and individual inner courtyards for the apartments.